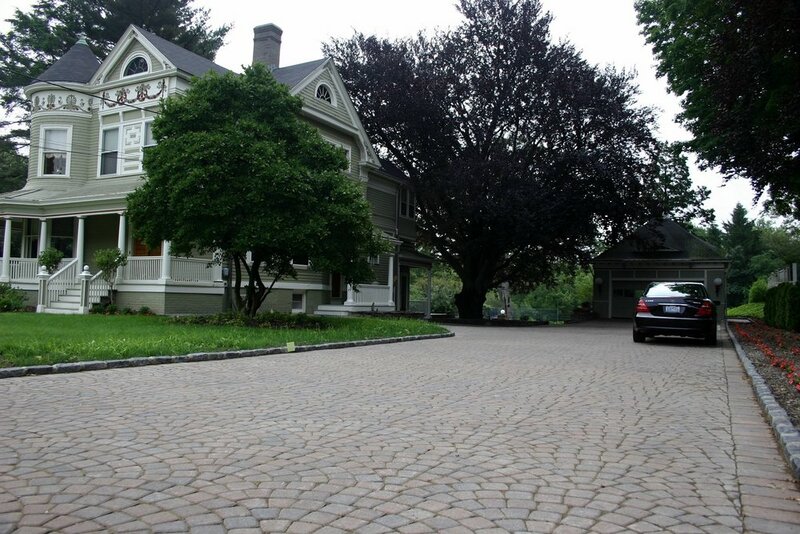 Permeable & Non-Permeamble Driveways in Lincoln MA | Premier Pavers & Hardscape Co.
Beauty and function under your wheels! 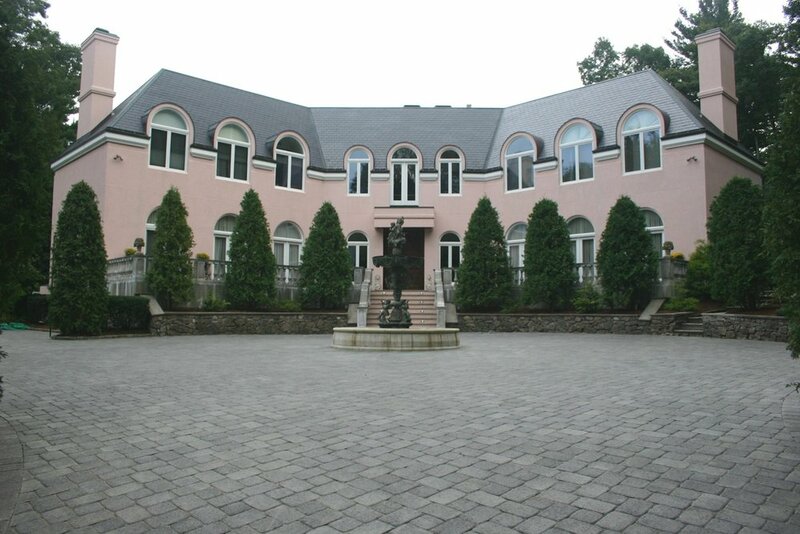 Concrete block and brick pavers are built to provide a lifetime of performance and good looks. 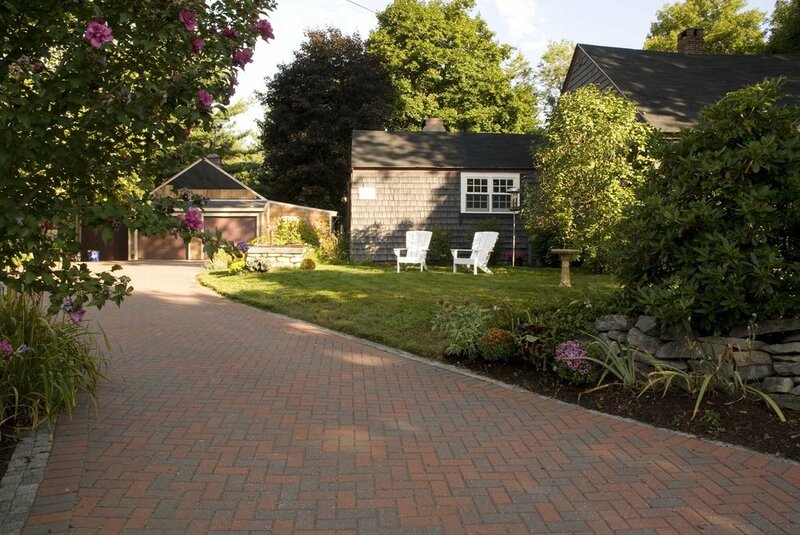 Pavers withstand the harsh New England climate without cracking, chipping, splitting, or buckling (unlike poured concrete or asphalt). The smooth surfaces make snow removal easier, and de-icers don’t damage pavers. Pavers are durable enough for the heaviest RV or frequent vehicle traffic. Pavers come in many materials, colors, textures, sizes, shapes, and styles to complement any architectural style. Pavers improve curb appeal and offer a distinctive, elegant feel. Pavers offer design flexibility to incorporate curves or extra parking, integrating the driveway into the landscape. Pavers don’t need to be sealed, and require minimal maintenance. Damaged pavers are easily replaced. 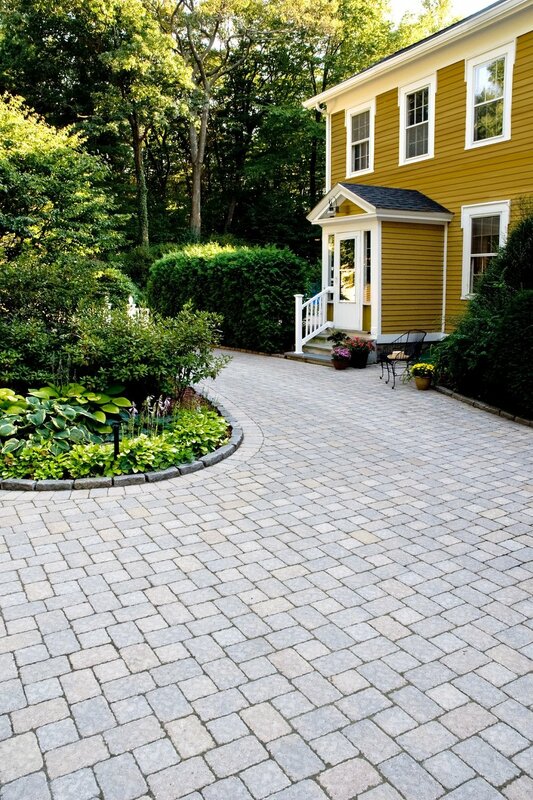 Permeable paver driveways provide 100% storm water infiltration and eliminates standing water on non-sloped surfaces.